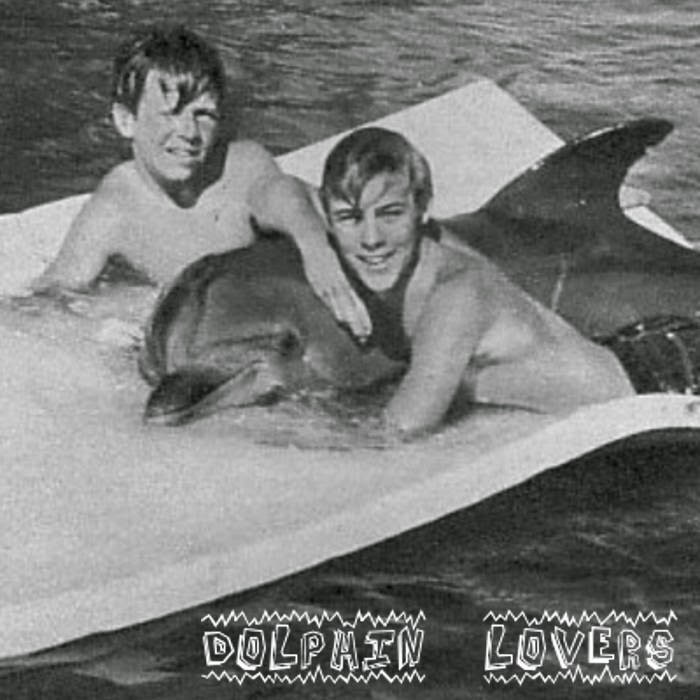 Hit the beach with this summertime garage/psych pop EP out of Hamburg, Germany. Their cooing backing vocals and surf-worthy rhythms will have you packing your cooler and looking for an excuse to get to the nearest body of water. Name your price over at the La Pochette Surprise Records bandcamp and stay tuned for the cassette release.